Now, also my second DevMaster is ready. This time with a 32bit processor with ARM7 core. 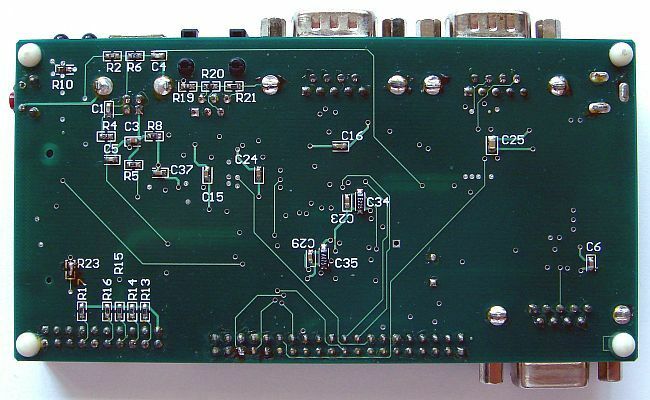 On reason of the good experiences with the Atmel AVR from my first DevMaster-project and on reason of the many IO-ports, I decided in favor of the AT91SAM7Sxx series of Atmel. 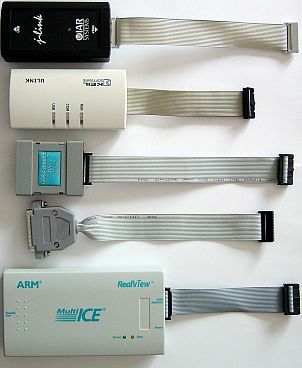 Admittedly, since newest Philips also offers its ARM7 line LPC214x with USB-Device port, however still remains the memory smaller and the IO-ports also are not so extensive. 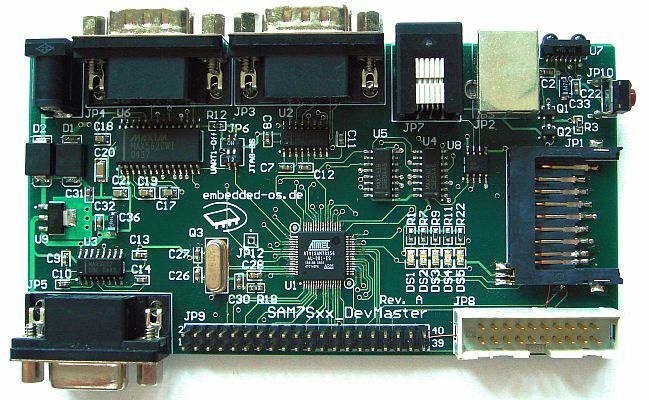 However, the SAM7 line from Atmel shall also with Ethernet-port as AT91SAM7X.. soon to get. And already with the Atmel AVR from the first DevMaster for the interface wishes and compactness on reason as only 'do-it-yourself' was left in again-once. The result is presented subsequently. USART0 by means of CMOS-analog-switch on "UART0 / IrDA / RS485 / Extender"
The generated Extender-pinning can be used for further interface types consequently, for example a SmartCard-interface or the binding of an Audio-DAC by means of SSC & SPI. Of course also all configurable pins including the USART1-pins can also configured as PIO-Pins and are used accordingly own ideas. Very stably and fast the J-LINK and the CrossConnect works. The Olimex adapter (Macraigor Wiggler compatibly) works on the IAR Toolchain very slowly, on the CrossWorks Toolchain however faster than the IAR Adapter(as Segger adapter announced). As very important the ERASE pin on the board turned out. It occurs again and again that the board does not react on download ("CPU is running"). Then it helps to put this pin for approximately 3 seconds on LOW (Flash erase).